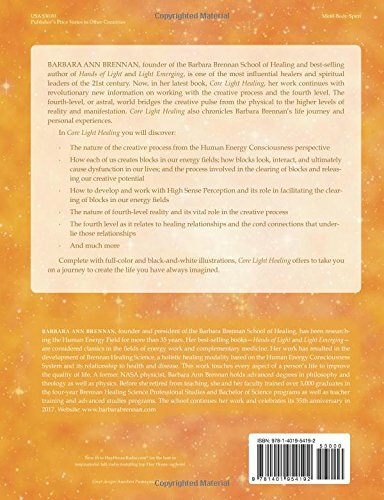 Barbara Ann Brennan, founder of the Barbara Brennan School of Healing and best-selling author of Hands of Light and Light Emerging, is one of the most influential healers and spiritual leaders of the 21st century. 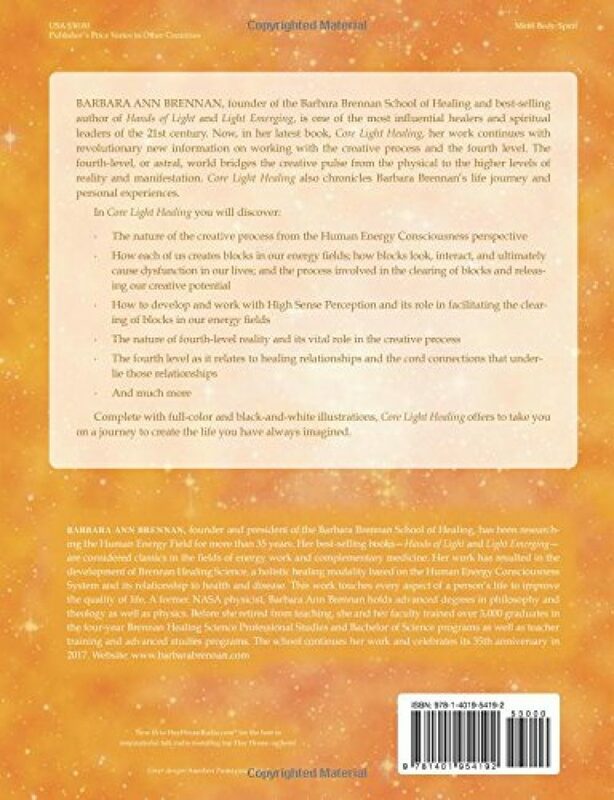 Now, in her latest book, Core Light Healing, her work continues with revolutionary new information on working with the creative process and the fourth level. 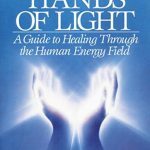 The fourth-level, or astral, world bridges the creative pulse from the physical to the higher levels of reality and manifestation. 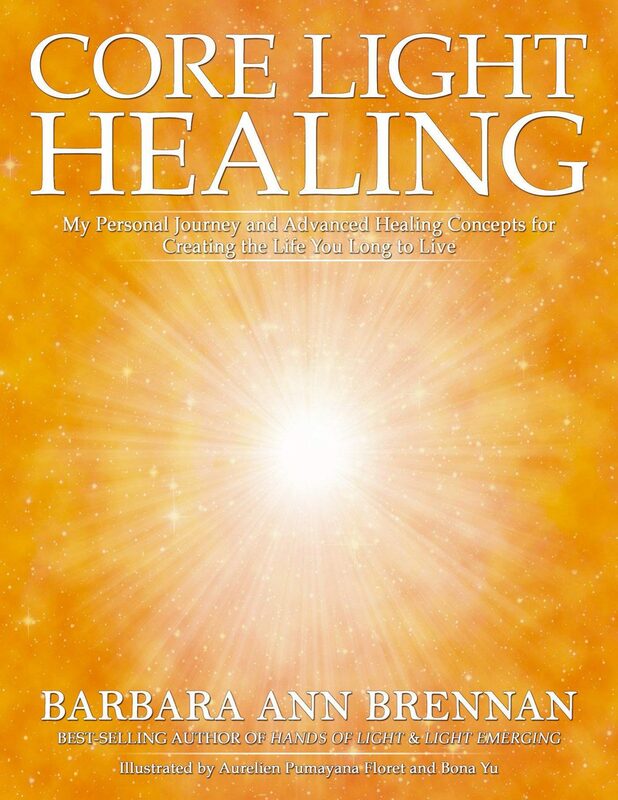 Core Light Healing also chronicles Barbara Brennan’s life journey and personal experiences.In Core Light Healing you will discover: •The nature of the creative process from the Human Energy Consciousness perspective •How each of us creates blocks in our energy fields; how blocks look, interact, and ultimately cause dysfunction in our lives; and the process involved in the clearing of blocks and releasing our creative potential •How to develop and work with High Sense Perception and its role in facilitating the clearing of blocks in our energy fields •The nature of fourth-level reality and its vital role in the creative process •The fourth level as it relates to healing relationships and the cord connections that underlie those relationships •And much moreComplete with full-color and black-and-white illustrations, Core Light Healing offers to take you on a journey to create the life you have always imagined.